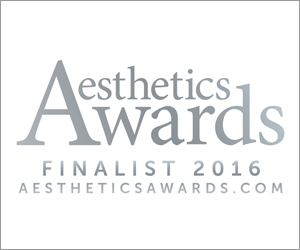 Harrogate Aesthetics is a finalist at the 2016 Aesthetic Awards in the Best Clinic North of England category. 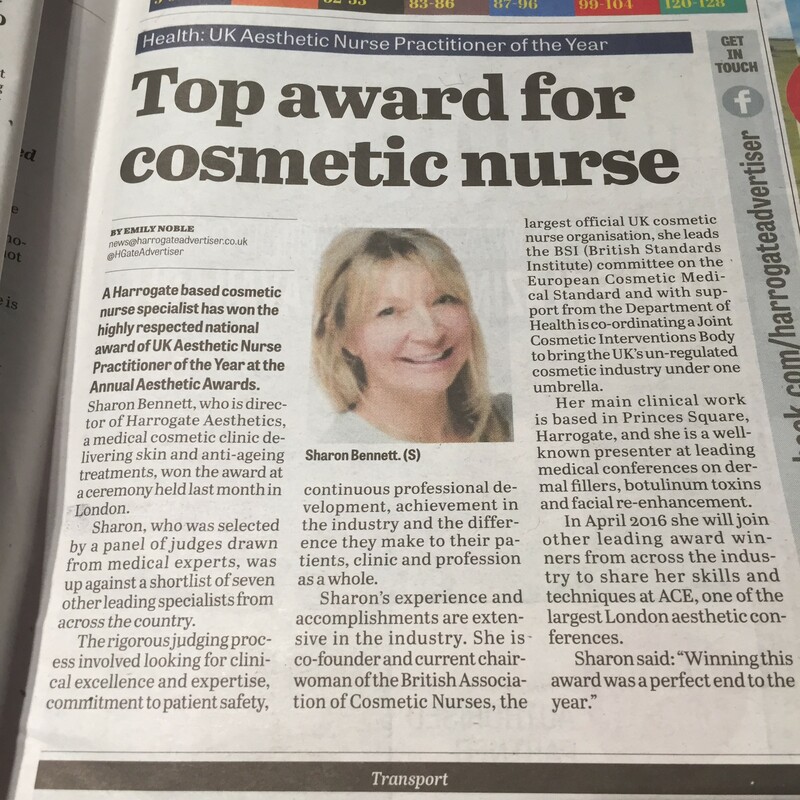 Please wish us luck for the awards ceremony on the 3rd December. 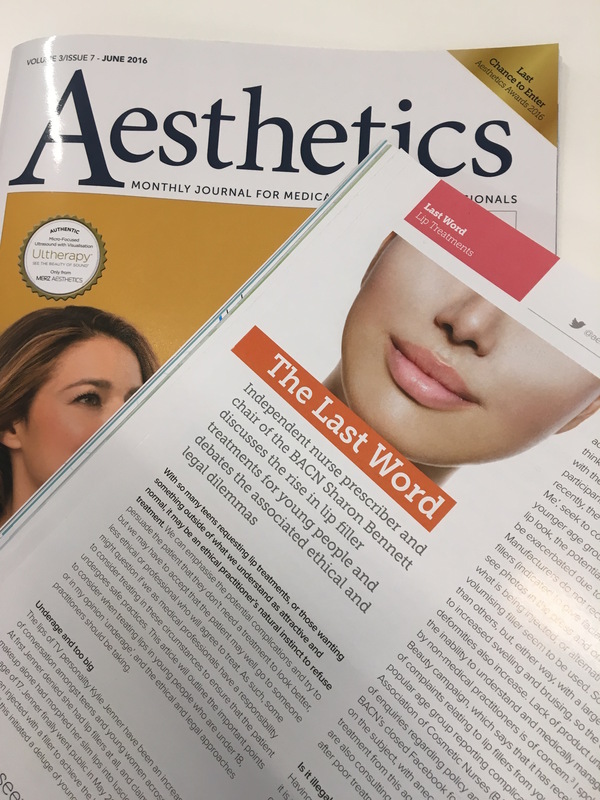 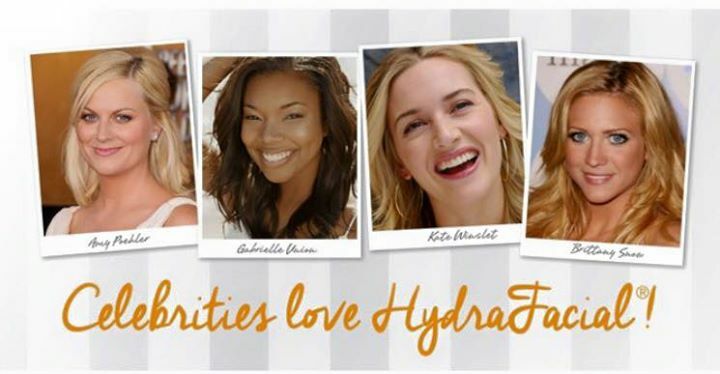 Here at Harrogate Aesthetics we feel that it is important to show our support to great charities and we are proud to be supporting St Michael’s Hospice and The Katie Piper Foundation. 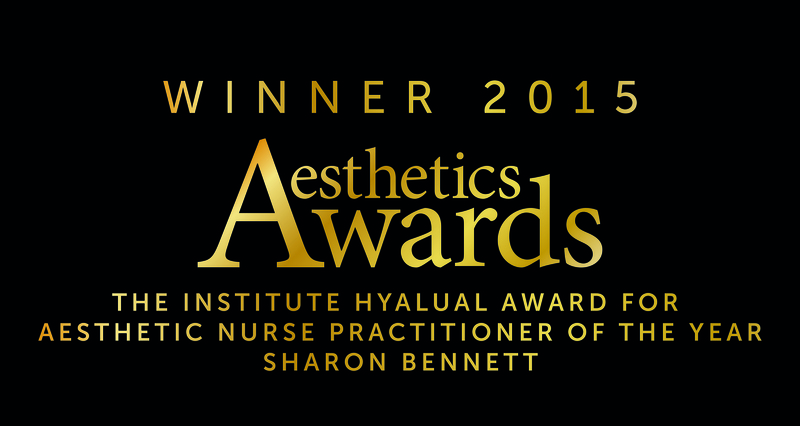 Sharon Bennett wins Aesthetic Nurse Practitioner of the Year!